It seems that everyone knows everything about Rio de Janeiro these days. Thanks to the Olympic Games its popularity rose, bringing burning questions about the city surrounded by the Ipanema and Copacabana beaches. Do you want to meet this wonderful city better, yourself? Then observe the most unbelievable facts about Rio. 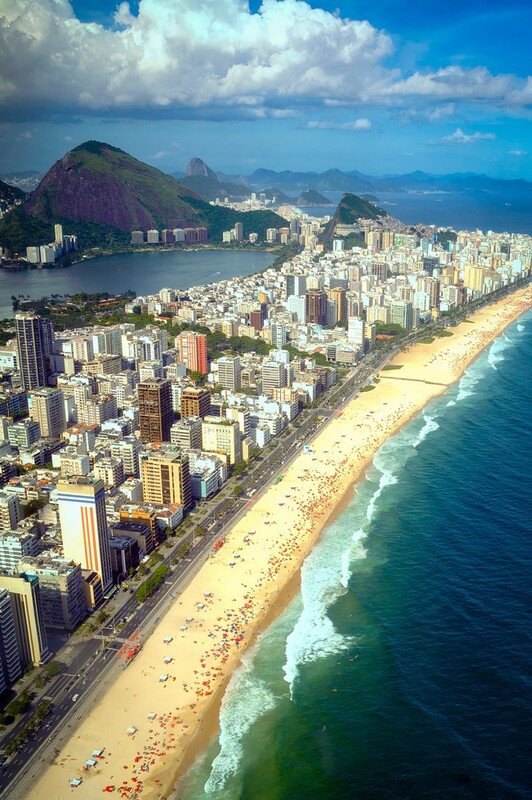 Rio de Janeiro is a huge seaside city located in the southeastern region of Brazil. With its southern spirit and massive architecture blended with some of the most famous beaches, the city is a real treat for travelers. But before stepping there, many of them are interested in the basic facts about Rio. All of these are only the beginning. 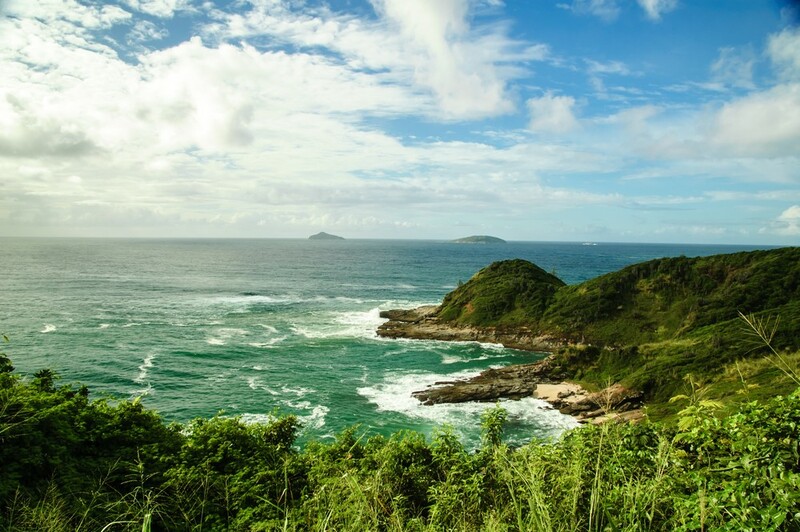 The city of samba, football and breath-taking beaches has so much more to offer. And you’ll hear most of it probably for the first time. Rio will leave you amazed with its uniqueness and tradition. There are simply so many things to do in this city and places to visit. But they’re not as special if you don’t know Rio’s interesting background. So, let’s dive into it. The moment you enter this city, you’ll feel the energy vibrating through your whole body. And wait until you see where it comes from. 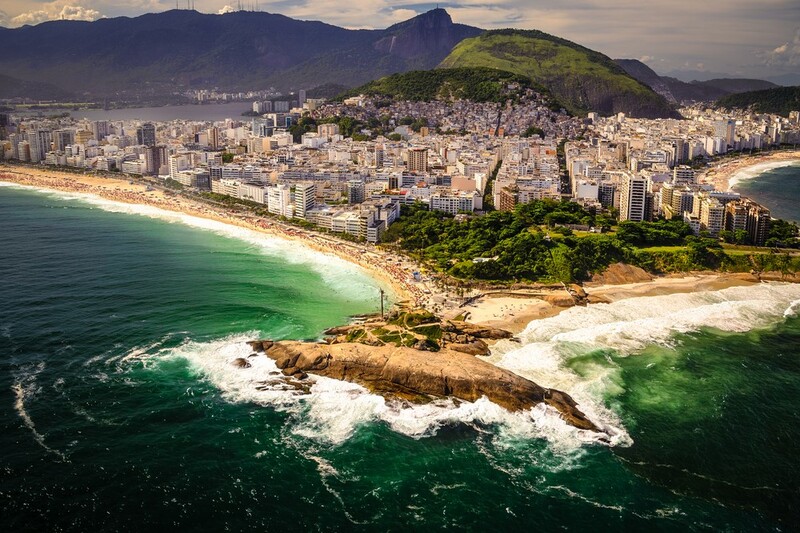 These surprising facts about Rio will show you that and more. 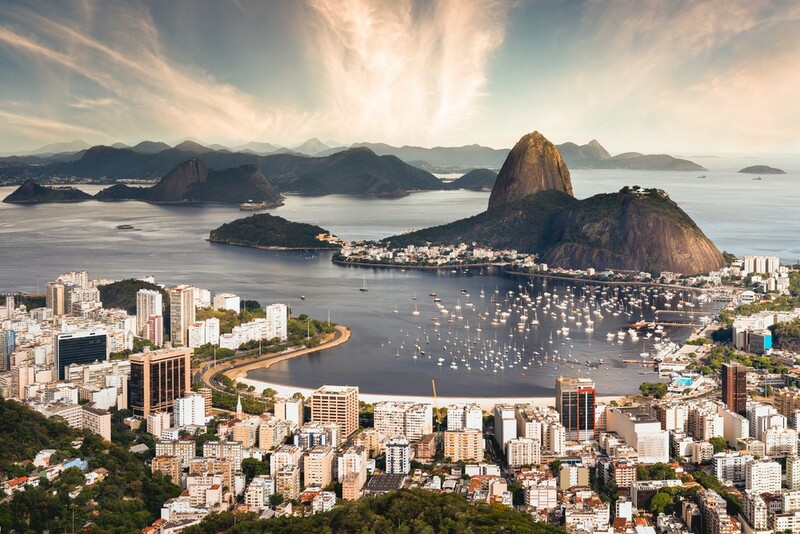 Once a capital of the Portuguese Empire and Brazil – In its rich history, Rio has experienced a lot of turmoil. That includes the times between 1815 and 1822 when the city was used as a center for the ones in exile from Napoleon. They were usually members of the royal court in Portugal. It was then that Rio was declared the capital of the Portuguese Empire. What’s more, it was the capital of Brazil, as well, between 1763 and 1960. Because of that, some people still consider it as the heart of the country. 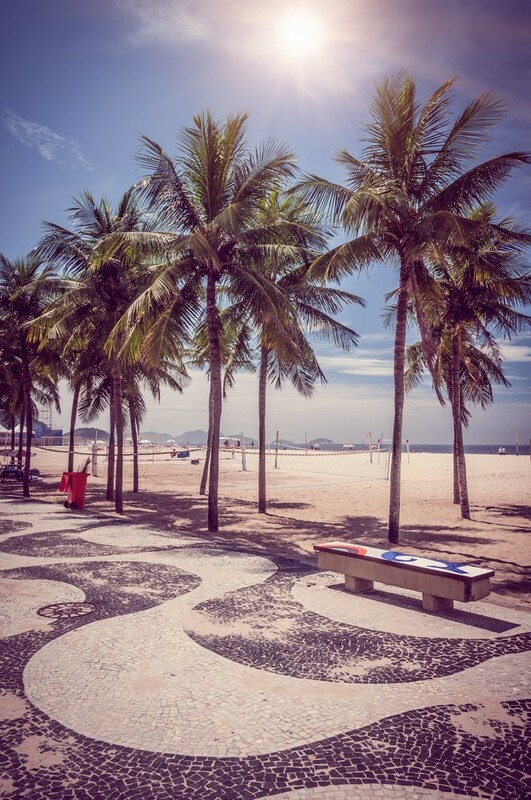 The famous song “The Girl from Ipanema” – Ipanema beach is famous for more than the soft sand and ocean waves. It served as an inspiration for the hit song “The Girl from Ipanema” or also known as “Garota de Ipanema”. In fact, it was this song that contributed a great deal to Rio’s popularity. Composed by Vinicius de Moraes and Antonio Carlos Jobim, it became an instant trend. Even Frank Sinatra, Astrud Gilberto & João Gilberto, and Ella Fitzgerald recorded it, making it an even more buzzed-about tune. Not to forget, it became the main song of the new musical genre formed in Rio entitled as bossa nova. 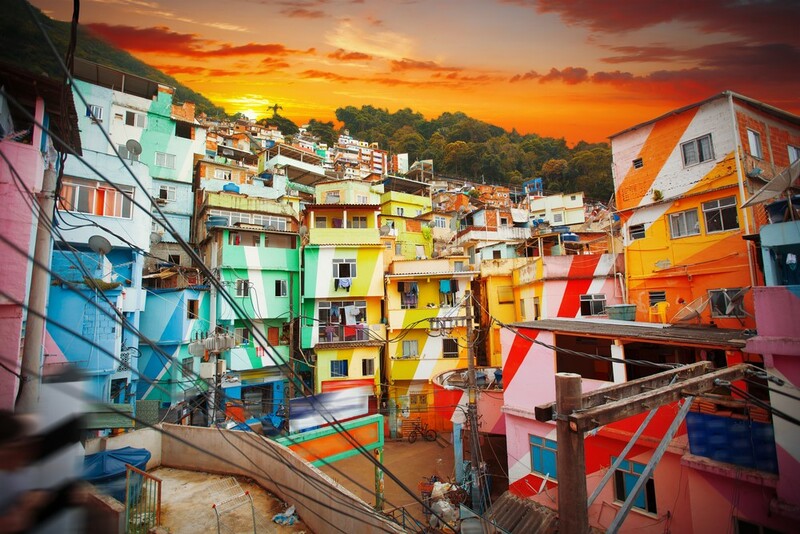 Samba and favelas – Among the facts about Rio, we must add the favelas. These are slums in the urban areas that house the locals. And Rio has more than 1,000 favelas. They’re so big in number because of the simple truth that they offer affordable housing for the modest citizens. In truth, they’ve been living there since the 19th century. Not only that, the former African slaves and their offspring invented the music style we all know as samba in those narrow streets. Today, most of the samba schools in Rio are within favelas. Endangered species of animals – Rio has a bird named after it. The Rio de Janeiro Antwren lives in Brazil’s forests and is endemic to this region. However, due to the loss of their habitat, these birds are becoming endangered. Also endangered are the monkeys. The golden lion tamarin monkeys to be more precise. They’re still roaming the jungles, though and you can catch a glimpse of them if you go wildlife watching. King Momo rules the largest carnival – Even before reading the facts about Rio, you surely know that the city hosts the largest carnival in the world. But what’s less familiar is the face of it all – the mythical King Momo. The Summer Friday when Rio’s mayor hands the key to King Momo is a real holiday for the locals. It marks the start of the world’s biggest party. This figure of a joker symbolizes the fun and freedom of the carnival and is portrayed by a happy, chubby fellow with a funny crown on his head. What’s interesting is that King Momo has the key until Ash Wednesday when the carnival is officially over and the boring everyday routine washes over Rio once more. 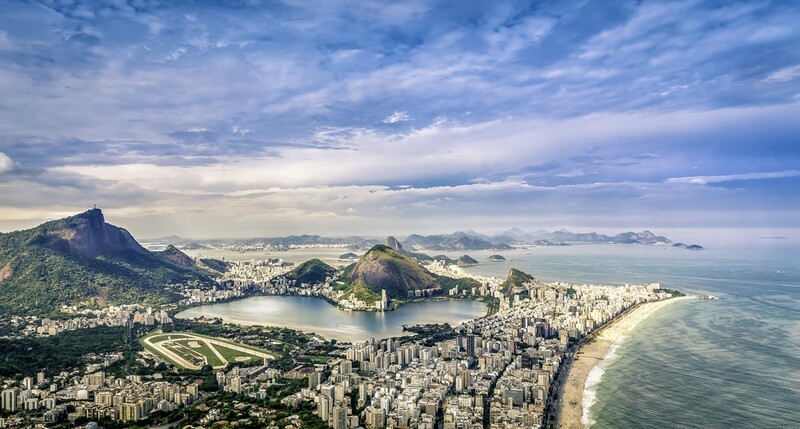 Rio is a city of millionaires – The next information is among the luxurious facts about Rio and that is that Rio de Janeiro is a city of millionaires and a few billionaires. These wealthy people live in the most popular, glamorous neighborhoods in Rio. They are mostly located around tourist attractions or very close to green spots. The well-known Forbes billionaire list from a few years showed 30 billionaires and 137,000 millionaires in Brazil. Most of these are living in Rio or Sao Paulo. 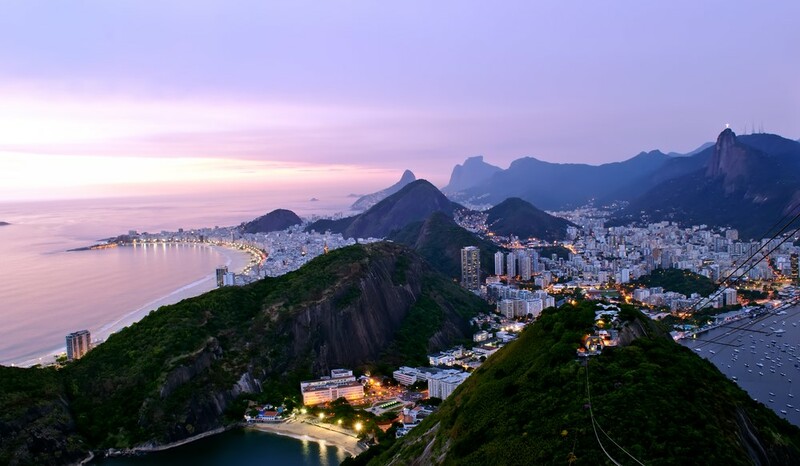 However, the bigger percent, of course, goes to the fabulous Rio de Janeiro. Street art is legal – Listen up, street art lovers, because this amazing fact is for you. It was just a few years ago when the city legalized street art or graffiti in other words. But there is a catch. The decree allows graffiti on Rio’s property which includes construction sidings, columns, and gray walls and that property mustn’t be historically designated. Street artists must have a special permission to ornament the city that has become a canvas of urban art. Also, March 27 is the official Graffiti Day honoring the death of the beloved graffiti pioneer Vallauri Alex. The eighth largest library in the world is located in Rio – The National Library in Rio de Janeiro is the pride of the whole city. And one of the most unbelievable facts about Rio is that that same library is the eighth biggest library on the planet. It all began in the nineteenth century when the Portuguese royal family had to escape Napoleon and the only way was to travel to this marvelous city. Together on their journey, they brought the Royal Library and its 60,000 things with themselves. Now the Biblioteca Nacional as it is called there has over 15,000 precious items, attracting visitors from all over the world with the gorgeous events and exhibitions held there. 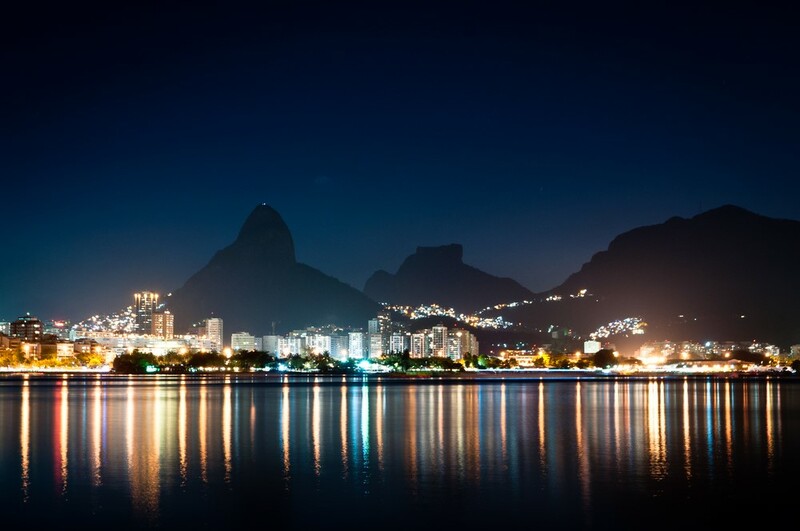 Rio has the bluest sky – Believe it or not, the sky above the magnificent Rio is the bluest one in the whole world. It sounds a bit exaggerated, but it’s absolutely true and plus scientifically proven. The statement comes from a twenty-seven-year-old TV researcher who traveled the world to find the “bluest sky”. She has visited places from all over the planet, but thanks to the special, scientifically-developed spectrometer, she found out that Rio has it. 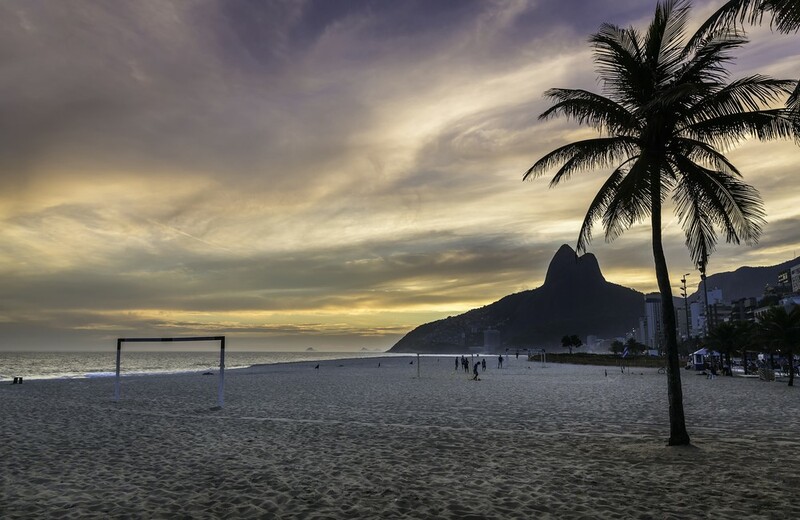 It hosted the biggest soccer game – The list of mindblowing facts about Rio wouldn’t be complete without a few words about soccer. It is practically treated as a religion there – everyone plays it and everyone loves it. That passion gave birth to a record. In 1950, Brazil was playing against Uruguay in the final of the World Cup. The venue was the famous Maracana Stadium which was then the biggest stadium in the world and is still a symbol of the city. And that match was the most-viewed one in history. The official numbers say that around 173,850 spectators watched the match, but unofficially the number is much higher. Sadly for the Brazilians, the team from Uruguay won the Cup with a victory of 2-1. 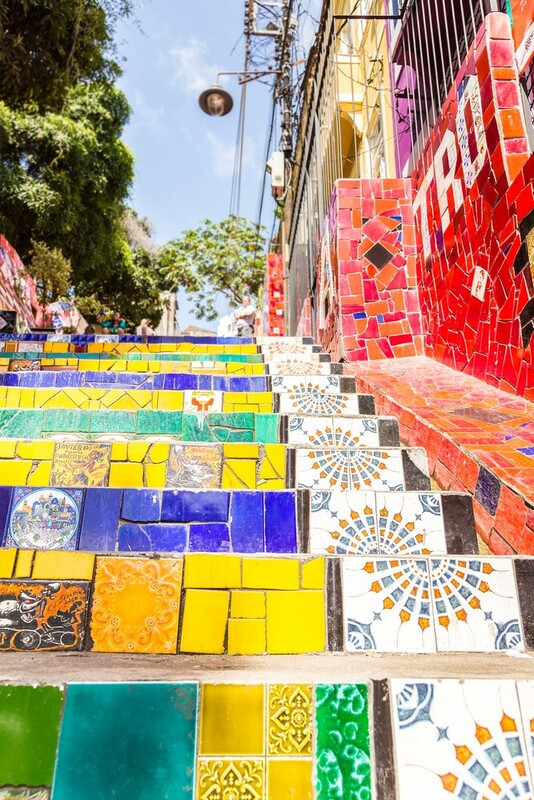 There are QR codes in the mosaic sidewalks – If you travel to Rio, you couldn’t possibly miss the Portuguese pavement as it is called. It is almost on every pedestrian area and comes from, you guessed it, Portugal. One of the best examples is the wave pattern along the Copacabana sidewalk designed by the masterful Roberto Burle Marx. And in recent years, the city of Rio de Janeiro started to install QR codes among the black and white stones of the pavement. If you are unfamiliar with the term, QR codes are, in fact, a unique pattern of dots, lines and abstract objects that represent a link to a website. In this case, the city officials thought to give the visitors an interesting way to receive tourist information. 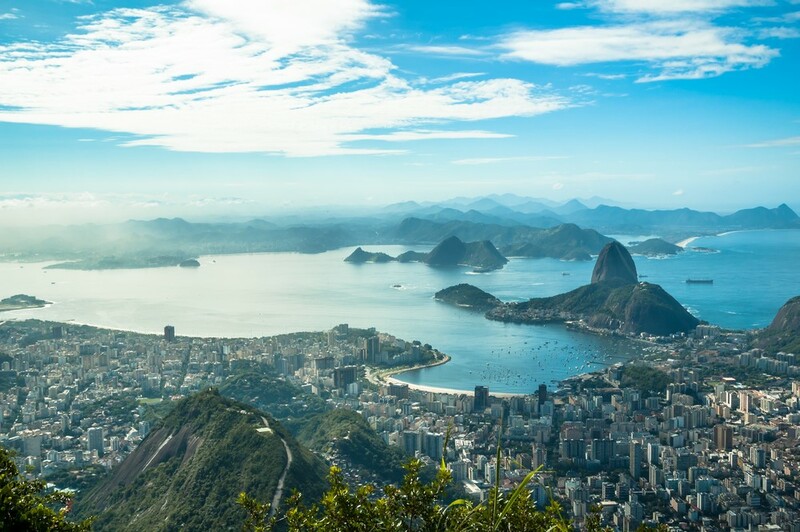 Named after a nonexistent river – The name of the wonderful Brazilian jewel that is this city is closely connected to the historical facts about Rio. According to tradition, Portuguese explorers set foot in this city for the first time in the far 1502. Seeing the glorious Guanabara Bay, they mistook it for a mouth of a great river. So, they gave it the name Rio de Janeiro, which translates into River of January. Although it is inaccurate, the catchy name remained nonetheless. However, some experts argue that the explorers were too experienced to make such a mistake and that the same word was used for both rivers and bays. 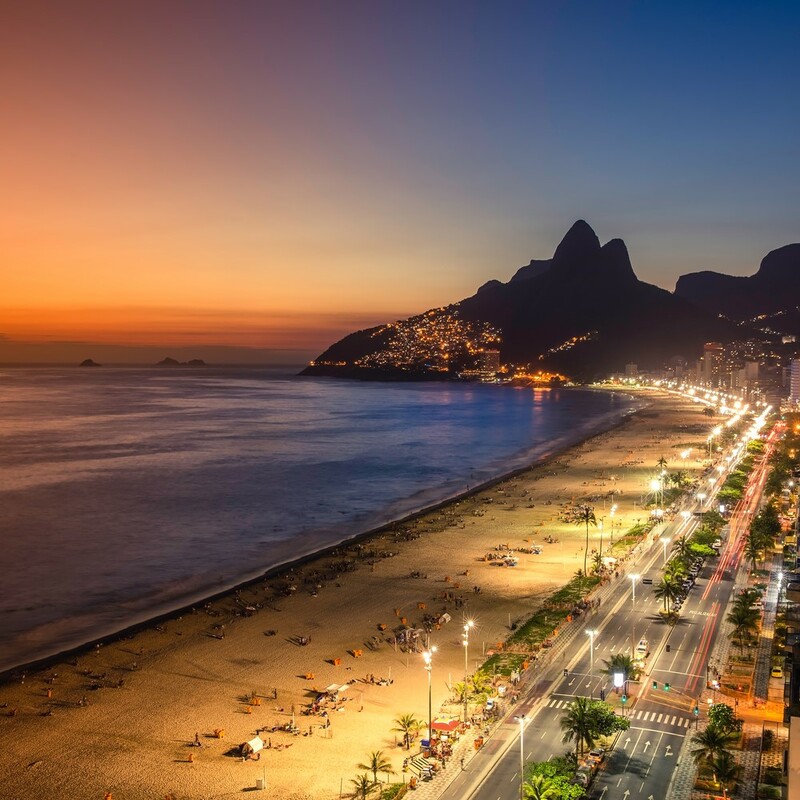 Copacabana is one of the most densely-populated places in the world – Despite being known for the perfect sand, the next one among the facts about Rio sheds a completely new light on this marvelous beach. Copacabana is set to be one of the most densely-populated places on the planet. There are around 25,000 inhabitants per square meter. And that’s a lot! This huge amount of people lives mostly in high-rise apartments in the area. 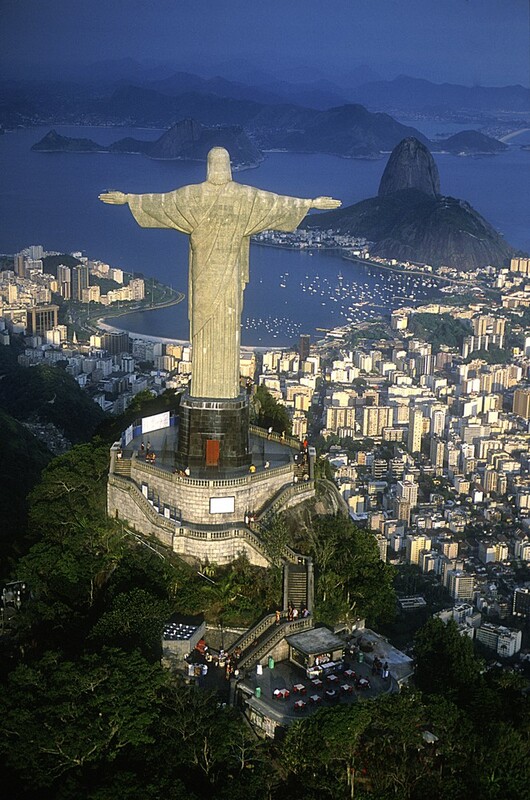 Christ the Redeemer is electric – Partly because of its high position and partly because Rio de Janeiro is located near the equator, the statue of Christ the Redeemer is often struck by lightning. It is said that the statue on the top of the Corcovado Mountain is directly hit two to four times annually. So safety-wise, it might not be the safest place to be during a storm. The 98-foot statue erected in 1931 was left without a thumb and with a damage to the head a few years ago. The city officials gladly worked to restore the statue to its previous glory and beauty. 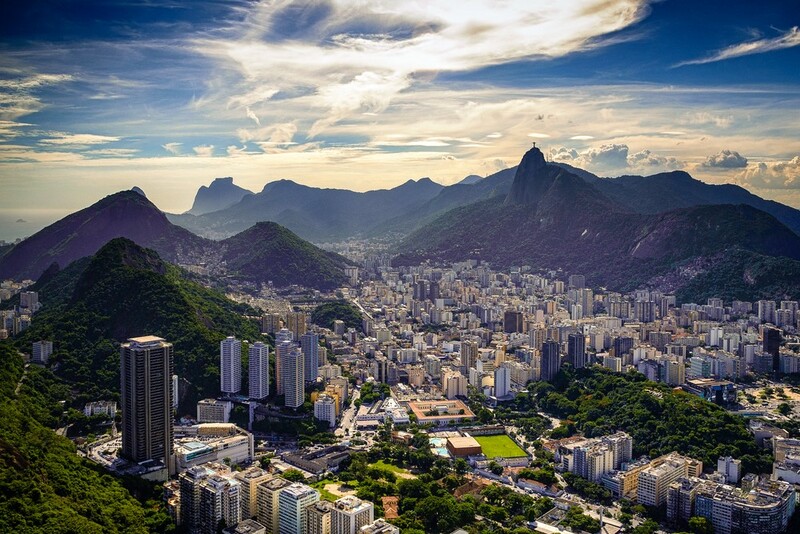 Home to the world’s biggest urban forest – There are 6 million people living in Rio de Janeiro. And the first thing that surely pops to mind is a huge metropolitan city without any patch of green land. That doesn’t apply to Rio. 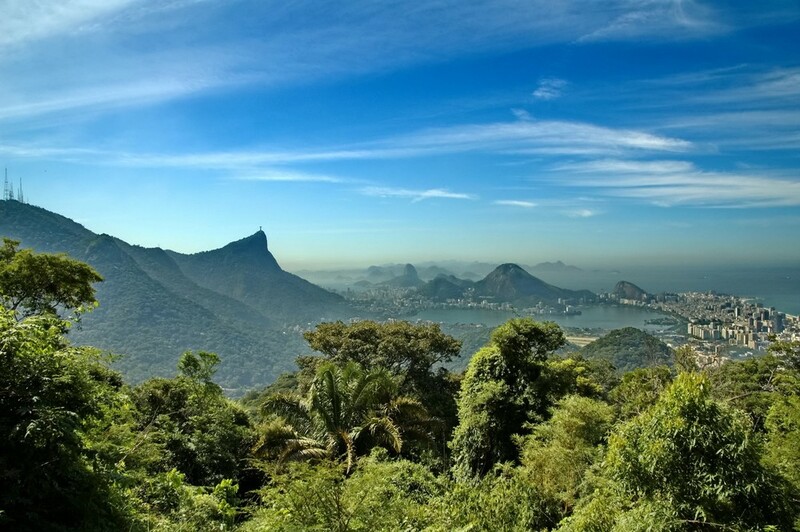 It is the city where one can find the world’s biggest urban forest called Floresta da Tijuca. It covers a large space of 33 square kilometers with lots of amazing flora and fauna. Moreover, it’s the home of many tourist attractions like the Corcovado Mountain, Parque Lage, the Botanical Gardens just to name a few.